Posted on December 6, 2018 by Willem and tagged Top2000 radio2. 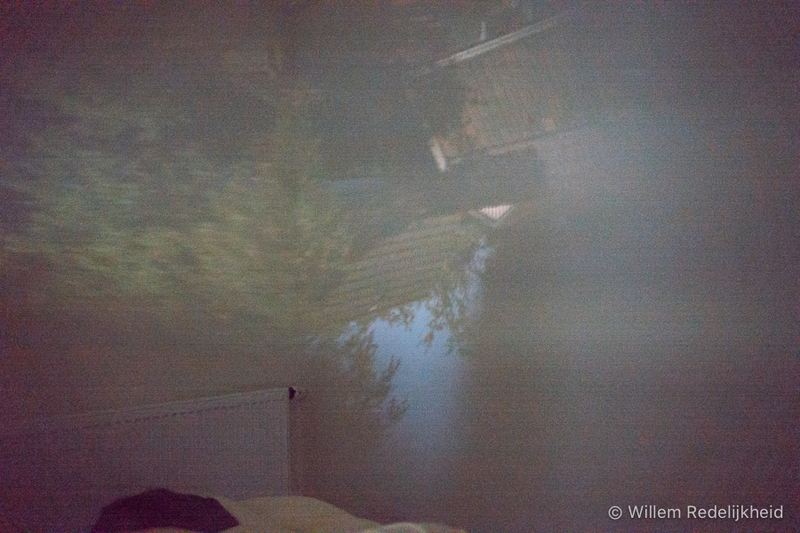 This weekend I woke up inside an actual camera obscura. Our (hotel) bedroom had Velux roof window which was minimally opened. 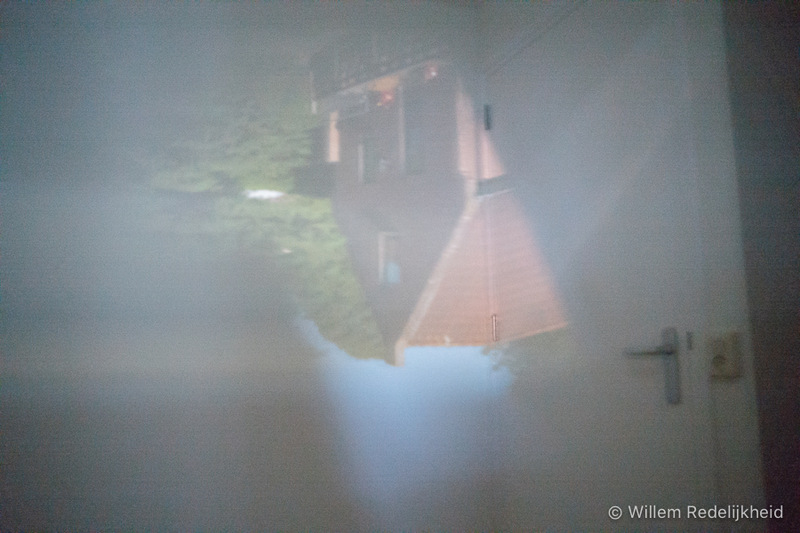 The tiny openings on the lower side of the window projected the neighboring scenery on our (white) bedroom walls. The smaller the hole, the sharper the projected image is. 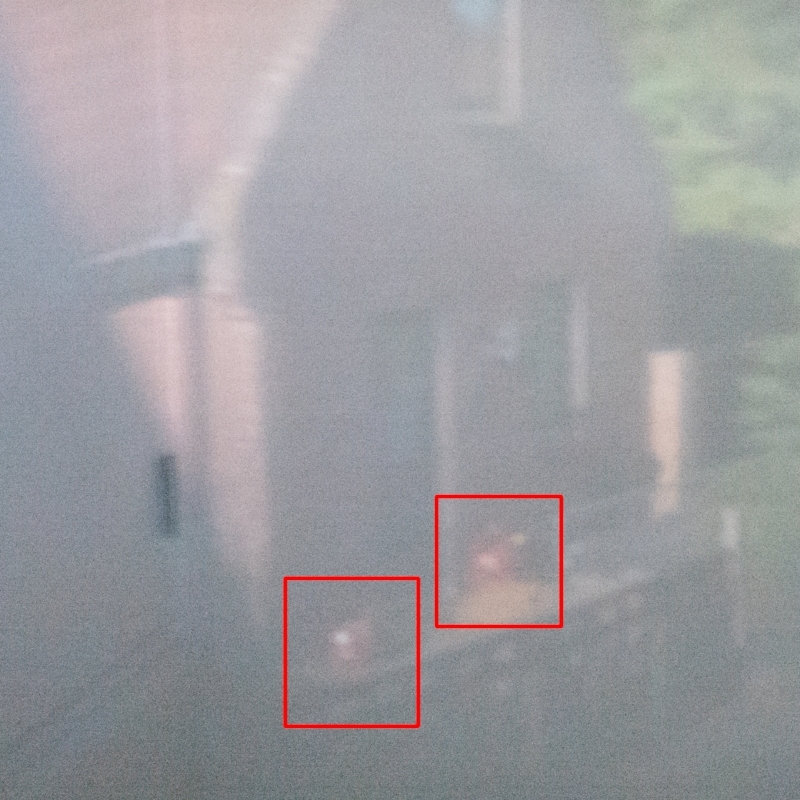 You can even see the beer crates in front of the neighboring house. 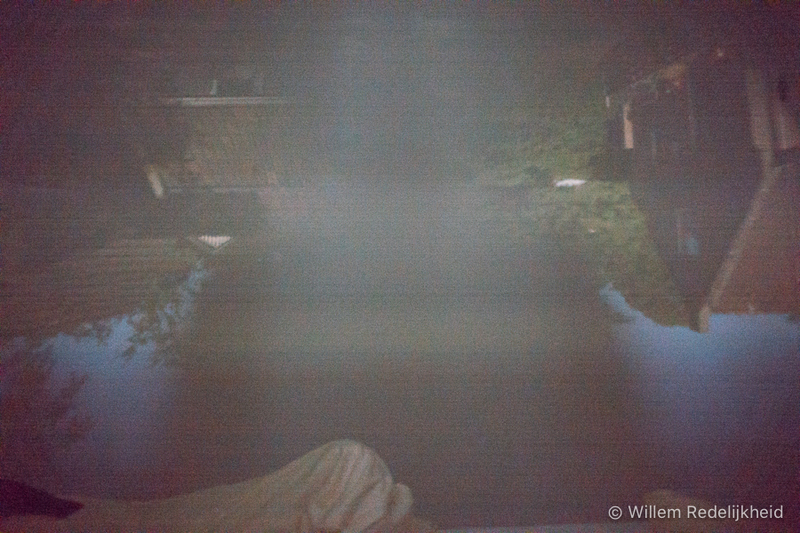 All photos were taken handheld from the bed at ISO30.000 (or higher), so there is wee bit of noise. The photos also show the bed, door-handle and a radiator in the room. Posted on July 9, 2018 by Willem and filed under Personal, Photography and tagged Camera Obscura. In this continuing story about Junos and virtual routers an episode about SNMPv3. Authenticating with the correct credentials (U: authpriv, P: My_Password_01) will give results in a single (default) virtual router. Using this config in a multiple VR environment will result in Authentication and/or authorization errors. Reason being the not using the root/single VR configuration. Adding some details to the config, AND altering the actual SNMPv3 query will solve that. Having done that, AND adding a context parameter to the actual query will give the correct results. Posted on June 27, 2018 by Willem and filed under Junos, Security, Tips'n Tricks and tagged snmpv3 srx virtual router. In the previous post I described the issue I had with routing instances and DHCP-relay, and how I fixed it. It turns out that DHCP-relay wasn't my only problem. Turns out that syslog also stopped at the time I implemented the routing instances. To solve this I needed to inject the route to my syslog server (Splunk) in the global routing instance by using policy options. Posted on June 25, 2018 by Willem and filed under Annoying, Security, Tips'n Tricks and tagged Junos syslog routing-instances firewall srx.